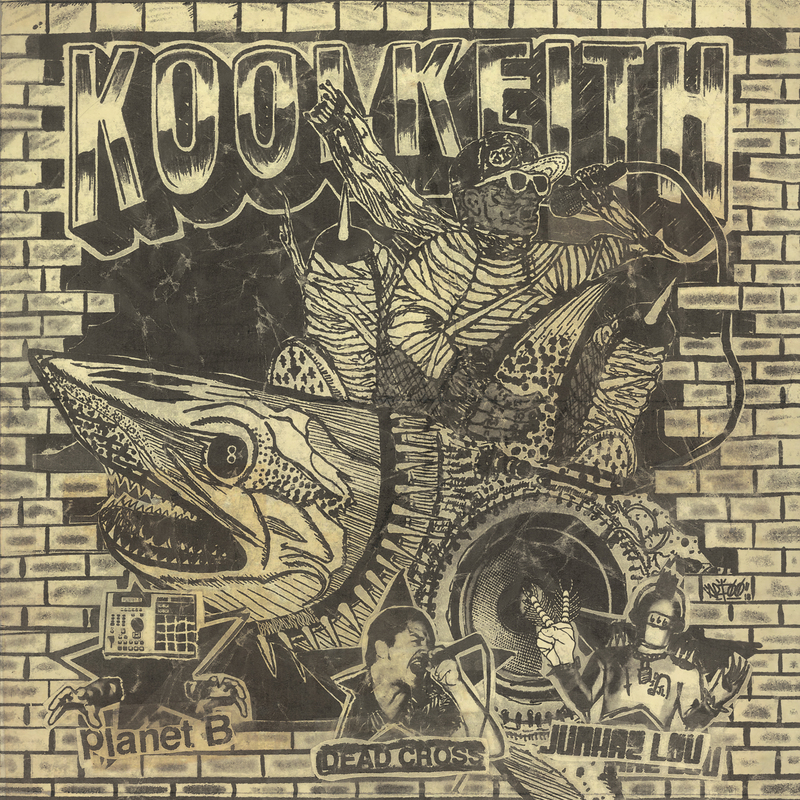 Three One G welcomes the legendary Kool Keith to our roster! Track Blast was produced by Louis Gomez and Jeremie Kantorowicz for Junkadelic Music. Tracks Blast (Remix), Uncrushable, and Uncrushable (Dead Cross Mashup) produced by Luke Henshaw at Penguin Studios. Mastered by Brent Asbury at Beta Petrol. It will be released as a 7″ EP pressed on limited edition color vinyl, available via Three One G Records, as well as digitally through iTunes and all major platforms. Preorder link to vinyl, here. Cover art layout by Bran Black Moon.